For the past 10 years, Luxury has been inherent to Anahita. A decade of development that has made one of the pioneer residential estates open to non-Mauritians the reference for property investment. 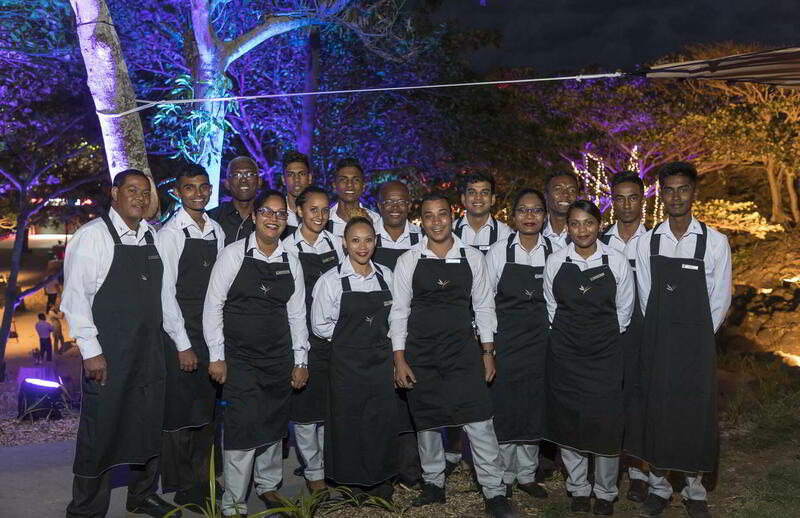 Nestled between beautiful turquoise lagoons and verdant mountains, Anahita has also been a real pillar in the development of Mauritius’ East Coast. Beyond the exceptional lifestyle that owners enjoy today, Anahita has also greatly contributed to the development of the East Coast, with the implementation of new infrastructures, various services, as well as social and educational projects such as the Anahita Centre for Excellence, which has given the inhabitants of the region access to numerous training courses. According to Patrice Legris, “it is important, even crucial, for us to support the region’s development. From the outset, Anahita has always aimed to enable local populations to benefit from the development of the estate”. After ten years, Anahita represents 1,000 employees, Rs 12 Billion of Foreign Direct Investments for Mauritius and a contribution of Rs 2.4 Billion on taxes and other government fees. 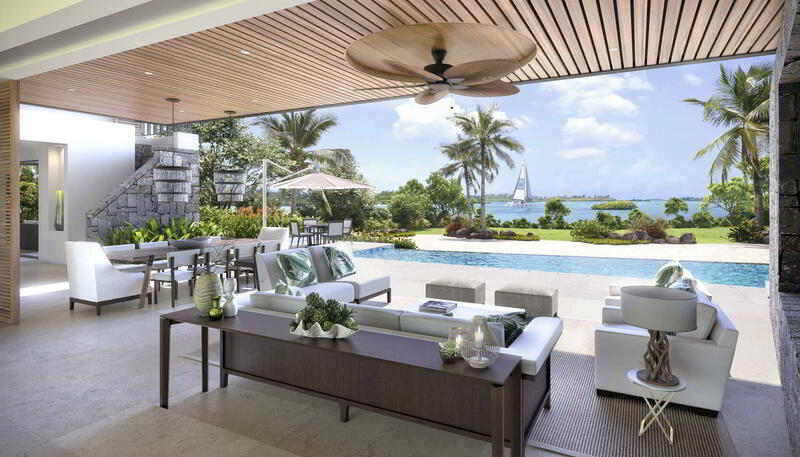 Living at Anahita rhymes with comfort and hedonism for its residents. There are two 5-star resorts, 1 golf course (a second one, situated on l’île aux Cerfs, is also accessible to residents), not to mention a multitude of services that have only improved over the years. A controlled evolution with the intention to preserve the natural environment, as only 13% of Anahita’s 213 hectares will be developed into properties upon completion! A unique feature within the real estate landscape of the island, and the guaranty to live at the heart of an incredible natural setting where the sense of serenity prevails. Investing at Anahita has proven interesting resale opportunities with an average 25% capital gains after three years. Some homeowners have accompanied the development since the launch, acquiring new properties in different phases! This is the case for certain plots in the Northern Parcels. "These are the ultimate available plots explains Patrice Legris. “Among them are the last opportunities for foreigners to buy a waterfront property in Mauritius”. These villas are designed by renowned Mauritian architecture firms Macbeth Architects and Architects Studio. With its prestigious villas, luxury resorts and signature golf courses, Anahita has built a strong reputation locally and abroad over the past 10 years. A decade of success and a team who strives to continuously enhance and deliver the finest experiences to both residents and visitors. See you again in another ten years!